Dr. Sweeney is available by appointment Monday-Thursday 8 am to 5 pm. We will schedule your appointment as promptly as possible. If you have pain or an emergency situation we will make every attempt to see you that day. We make every effort to see our patients on time. Your first visit to our office establishes a vital foundation for our relationship with you. Please arrive 15 minutes early to your appointment and plan to spend 60-90 minutes for a comprehensive exam and x-rays. We want to obtain important background information, understand your dental needs, record your existing conditions, and take necessary x-rays and give you time to get to know us. Please bring completed new patient forms, dental insurance card (if you have it), and a list of medications you take. We will customize a personal treatment plan for you based on the findings of your initial exam. We ask that you bring you insurance information with you to your appointment and inform us of any insurance changes at the beginning of each appointment. We participate with Delta Dental and as a courtesy to our patients we will file claims and pretreatment estimates to other insurance companies to help patients obtain reimbursement. 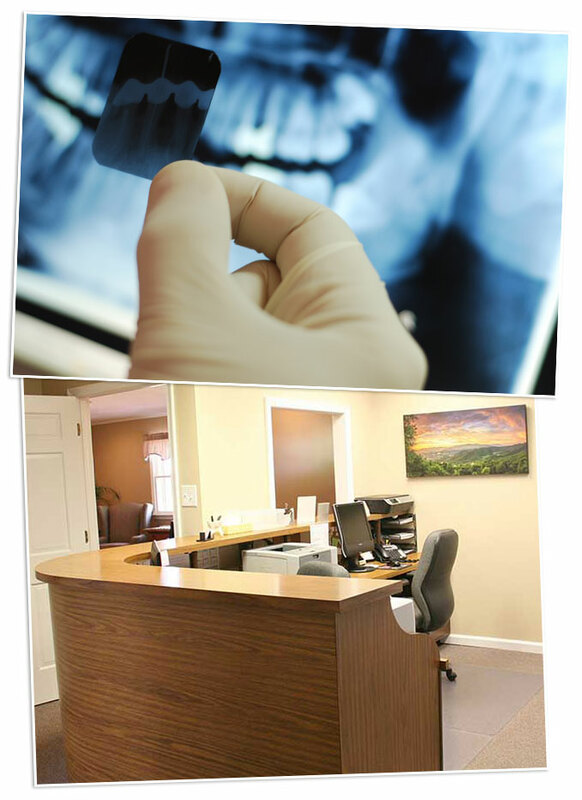 Our goal is to provide you with the highest quality care to achieve optimal dental health. Please understand your insurance coverage may or may not include benefits for services provided in our office. Furthermore, most dental insurance policies are limited and only pay a portion of the treatment that may need to be performed. The benefits you receive are established by the terms of the contract that has been purchased by you or your employer. Questions regarding your plan should be directed to the insurance company or your employer. Payment plans may be offered for patients with extensive treatment needs.